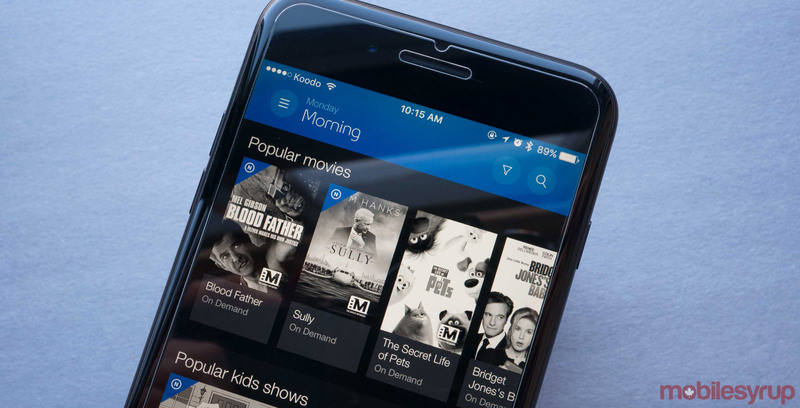 Bell has tweaked its mobile Fibe TV app to give users more time to watch PVR content on the go. The new update allows users to access and view their recorded Fibe TV content for up to 60 days. Previously, users could watch taped material for 45 days after they initially recorded it. Therefore, the update adds 15 extra viewing days. So far, iPhone in Canada is reporting that the update is out for iOS users. MobileSyrup reached out to Bell to find out if the update is coming to Android as well.